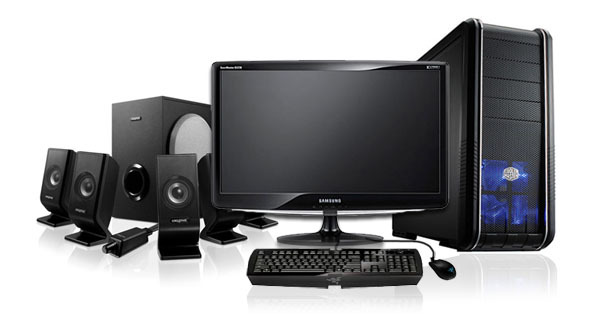 Computers have now become an integral part of our daily lives and are commonly used in many areas. It is an important utility for people, especially those who run a network or are part of an organization or industry, among others. 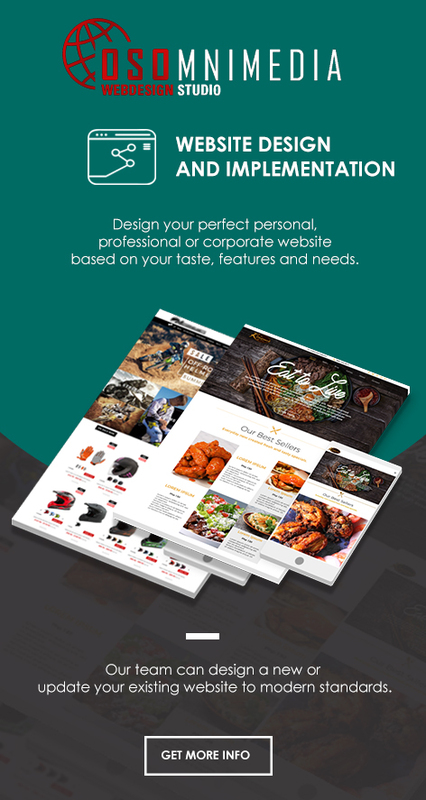 The OSOmniMedia IT team understands the need for modern technology for business and companies in order to advance and to be competitive in their industry. This necessity is what influenced and inspired our team to provide IT and computer technical assistance to local businesses, with services varying from mere remote technical support to on-site servicing and consultation. Team OSOmniMedia offers basic computer configuration, installations, networking, Linux server setup and installations. 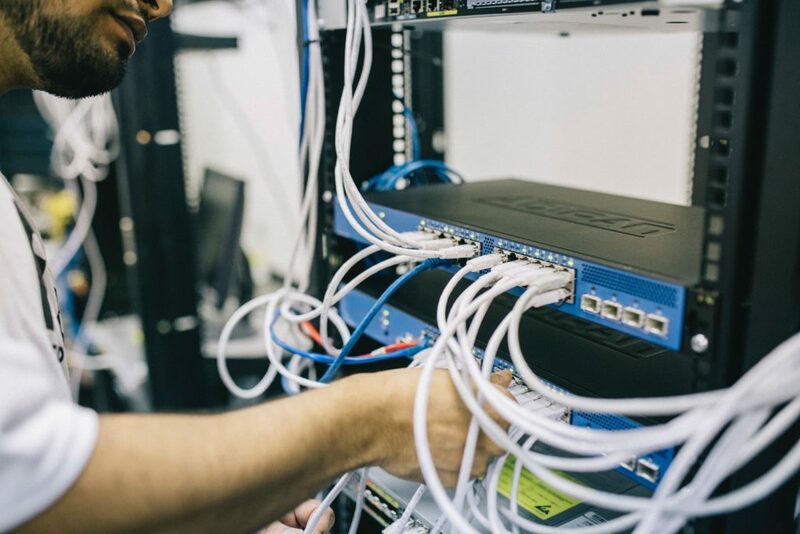 We can connect your PCs into a local area network, set up a wifi connection, share printers, and share files and folders from your file server. 1. Computer Set-up – Need a workstation built and customized? Tell us what type of PC you need and we’ll build one for you. 2. 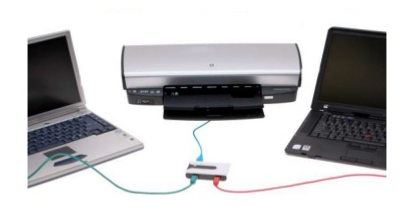 Printer & File Sharing – Easily print or access important files and documents from multiple computers on your offices or homes with a shared network. 3. 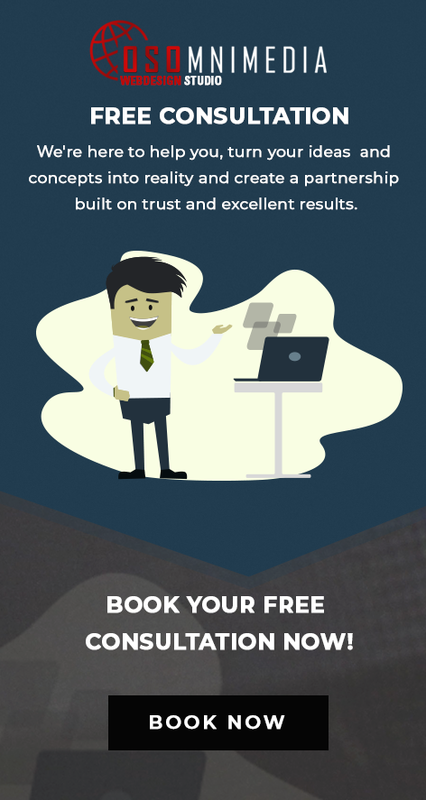 On-site Support & Consultation – Need something specific for your office or home? 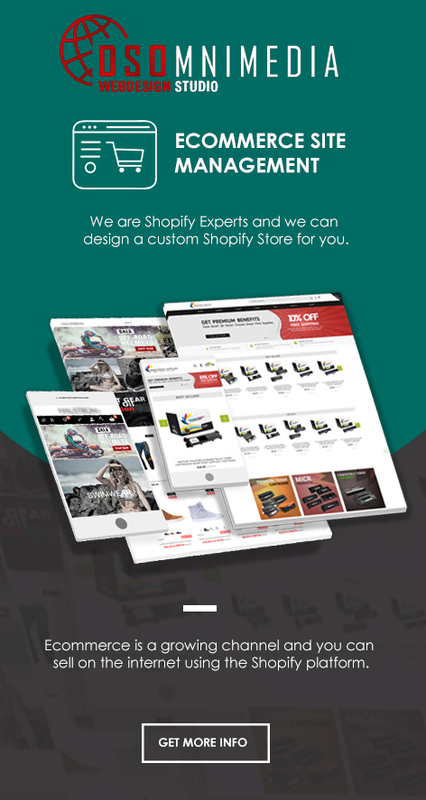 Our computer and IT experts can provide you solutions for your PC & Networking needs. 4. Local Area Networking – Make it easier for your employees and staff to share important file and folders with a local network for your office computers. 5. 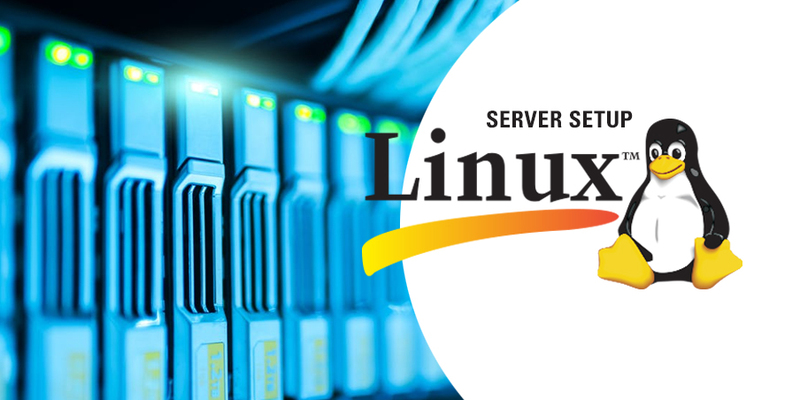 Linux Server Setup – Secure your necessary office files and data by hosting them to a top of the line server that runs on Linux Operating System. We can consult and assist you on how to setup a company network, get internet service, and share files across a network of PC’s. 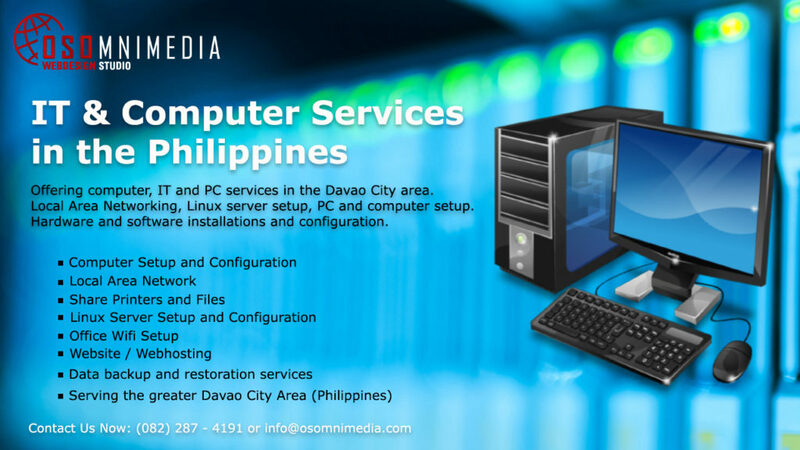 We are a team of dedicated professionals in Davao City, Philippines, ready to assist you with your IT and computer services needs.